Sadly the anticipated return last weekend of 2-8-0 stalwart 90733 did not materialise as additional remedial work was required before the locomotive could return to traffic. Standard 4MT 4-6-0 75078 deputised for the WD. 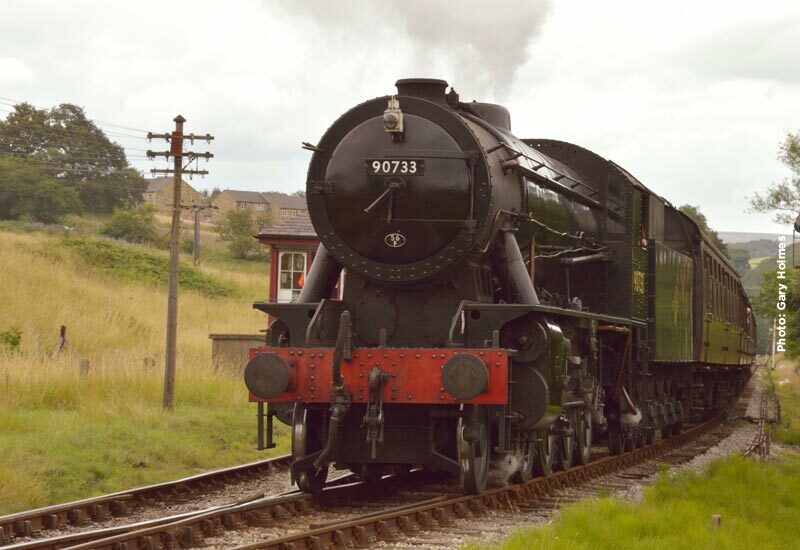 However, fingers crossed, 90733 will return to action this weekend, subject to a final steam test on the 21st. 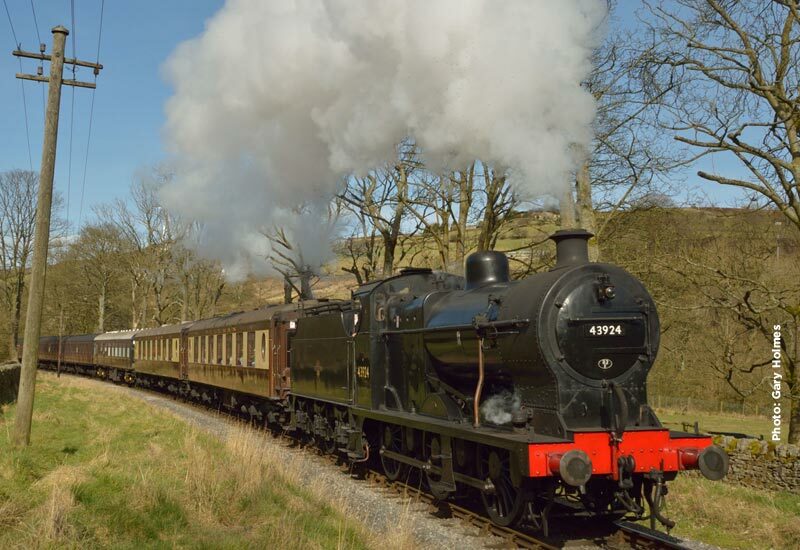 Should further maintenance be required, then MR 4F 0-6-0 43924, the locomotive originally rostered, will fulfil the duty as originally planned. The diesel service will have the Class 101 railcar on the Saturday morning diesel service and all day Sunday on the diesel turn.